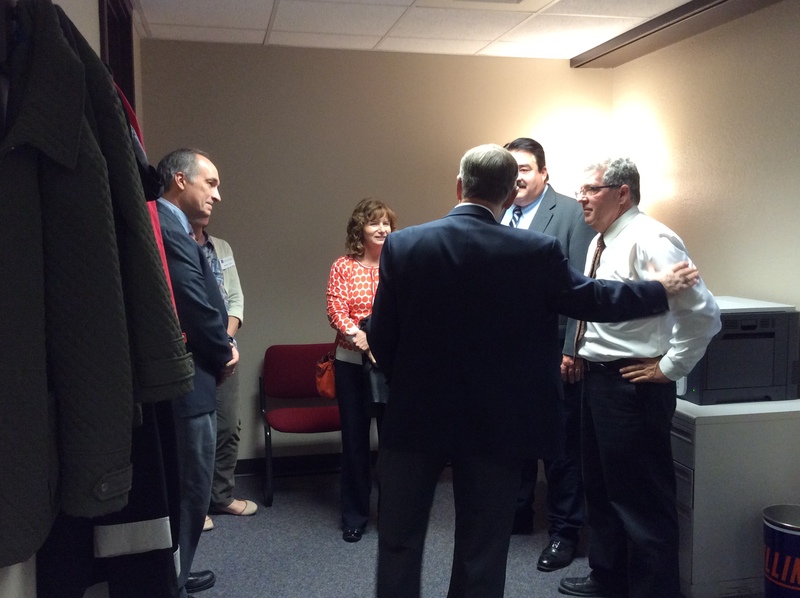 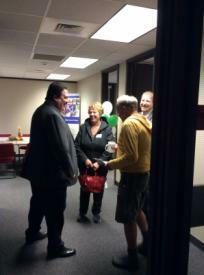 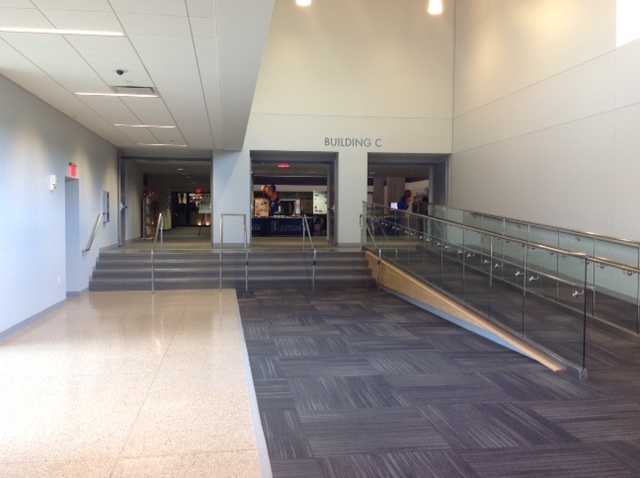 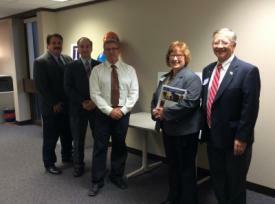 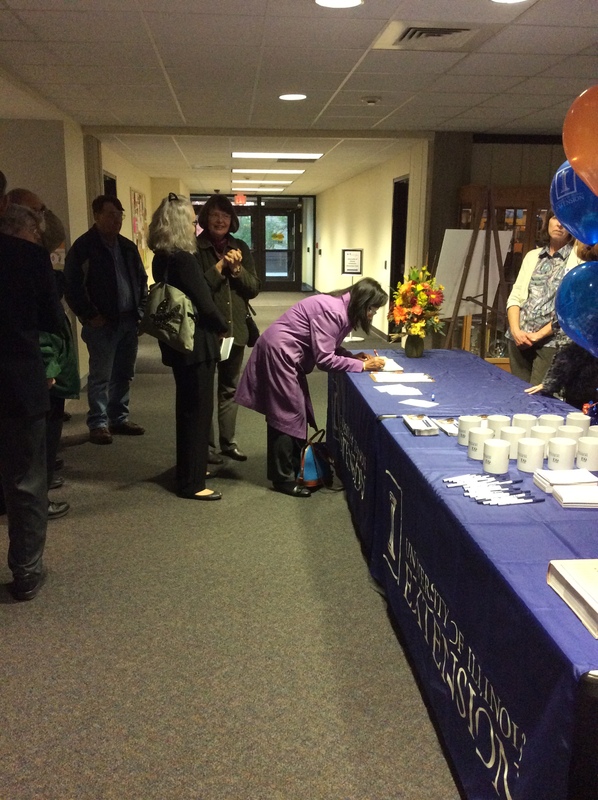 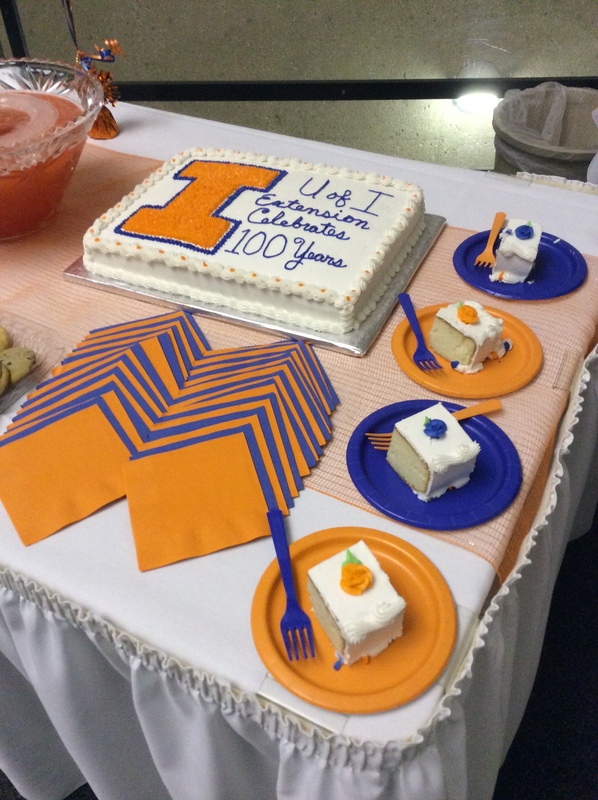 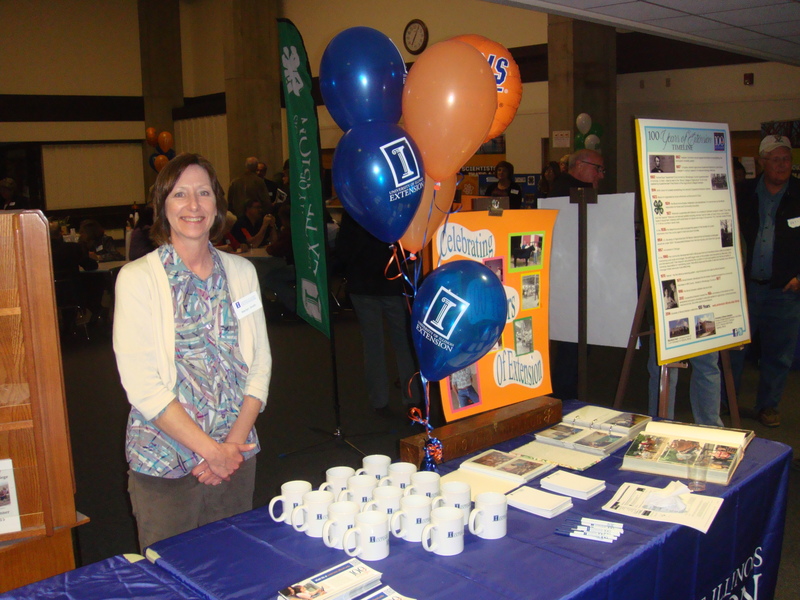 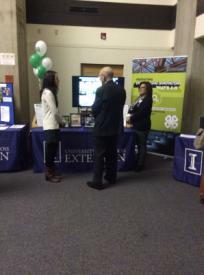 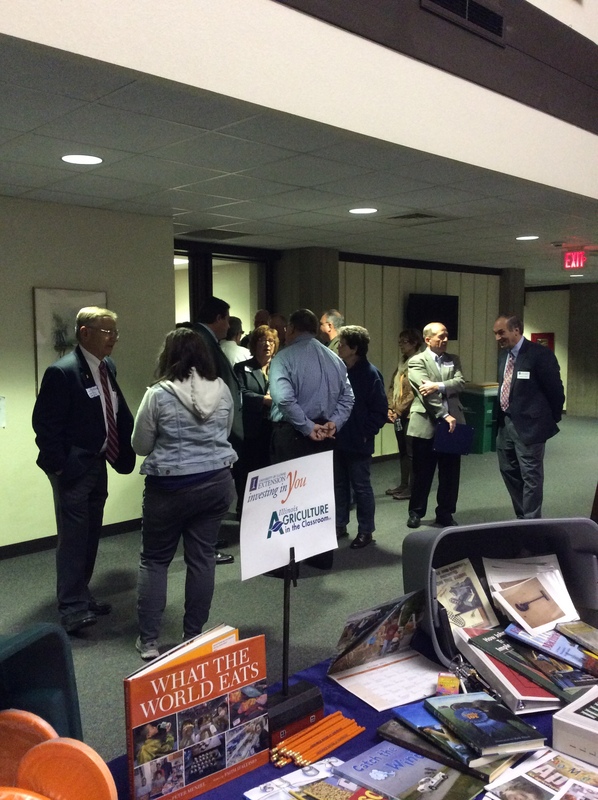 University of Illinois Extension, Bureau-LaSalle-Marshall-Putnam Unit, hosted an Open House event at the new Extension office in IVCC on October 29th. 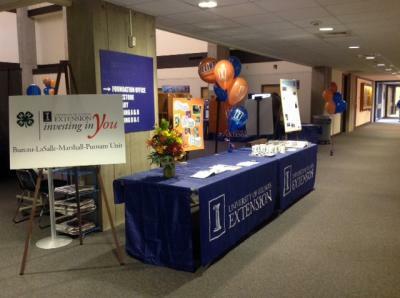 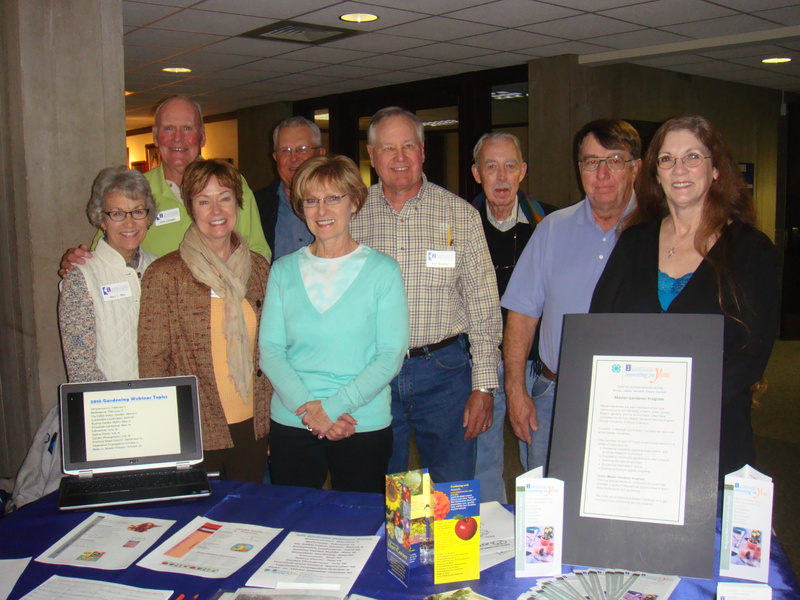 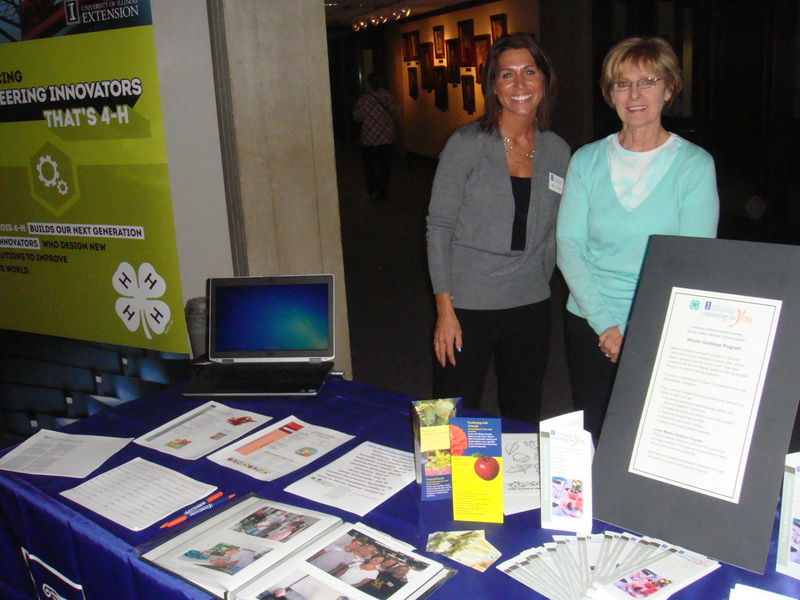 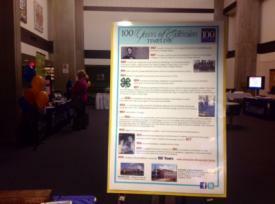 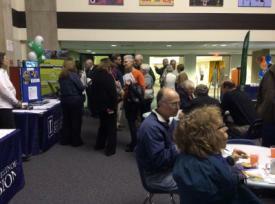 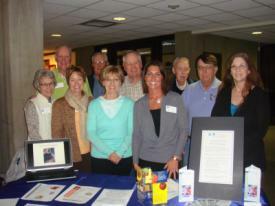 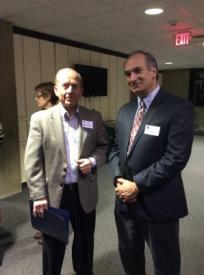 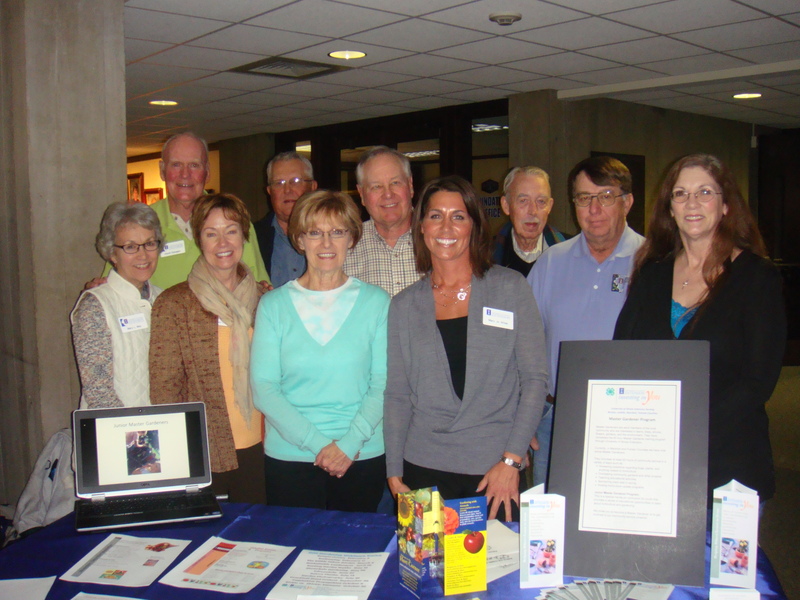 IVCC students and faculty, as well as supporters and friends of the Extension were all welcomed to this event. 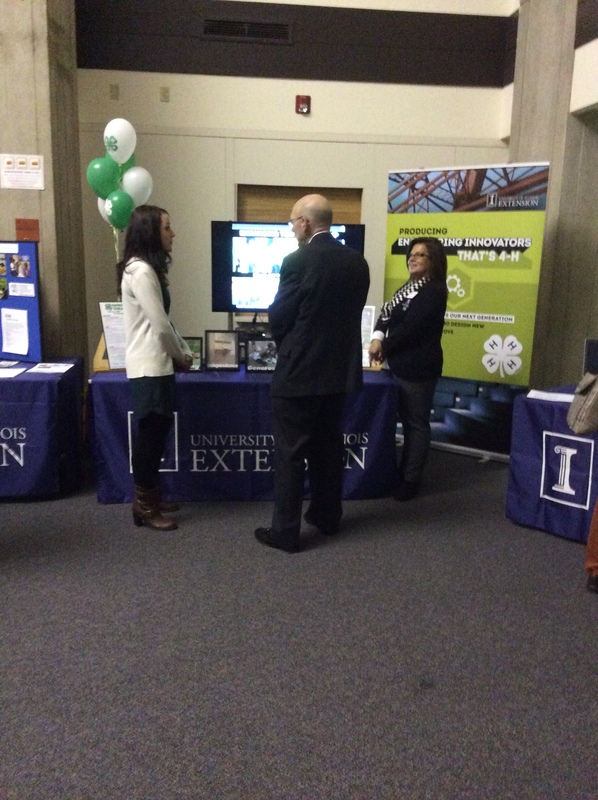 In attendance were Dr. George Czapar, Associate Dean & Director, University of Illinois Extension, Urbana-Champaign, Dr. Ryan Hobson, Region 2 Extension Director, and Dr. Jerry Corcoran, IVCC President.